I'm trying to get a running start with this week, it's secretly my goal to post every day this week so let's see if I can do it. Fingers crossed nothing crazy happens this week. 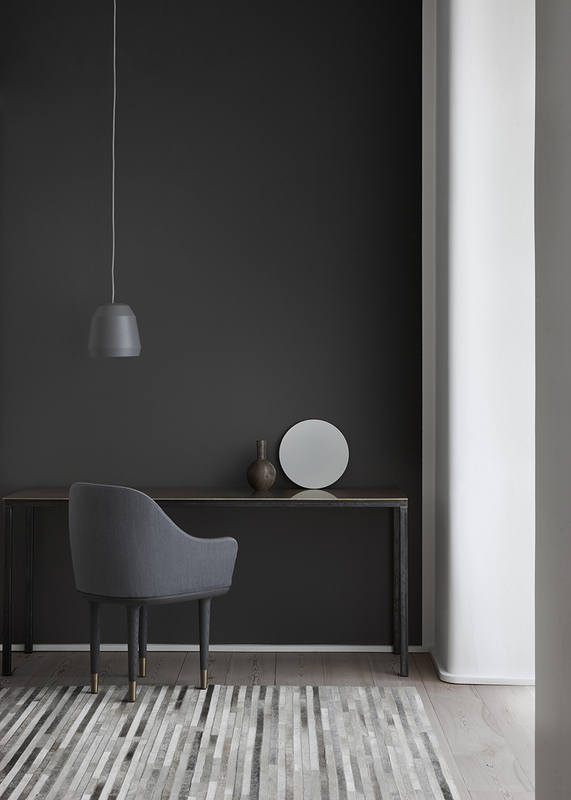 To start, here is an introduction to a new rug company called Cloak that ships rugs free all over the US. 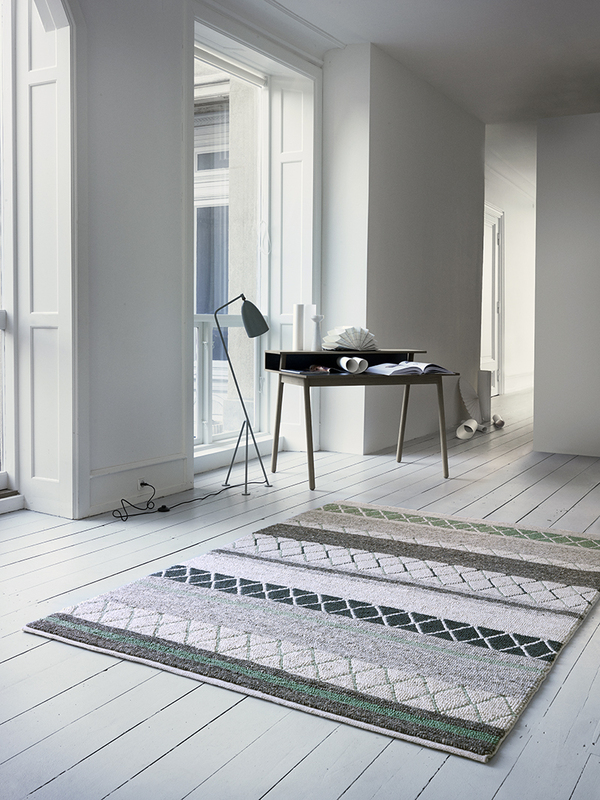 The other great part is they are attractive rugs and unlike other websites with enormous collections of rugs that seem to go on endlessly, Cloak has a nice collection of custom rugs that are ALL great options. Cloak is offering AMM readers a 10% off discount with code AMM-FRIENDS, is good from now until April 30th! Pretty cool huh? Hi, please be careful. 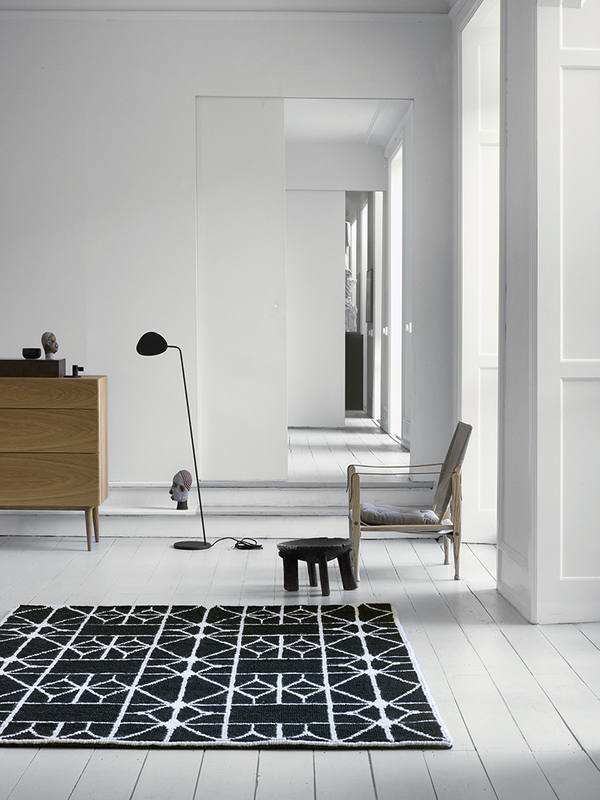 It looks to me like a fake company because these rugs are from danish brand Linie Design. Please contact them to find out why cloak is selling them. Maybe it's a retailer, i would wait until you get the confirmation.